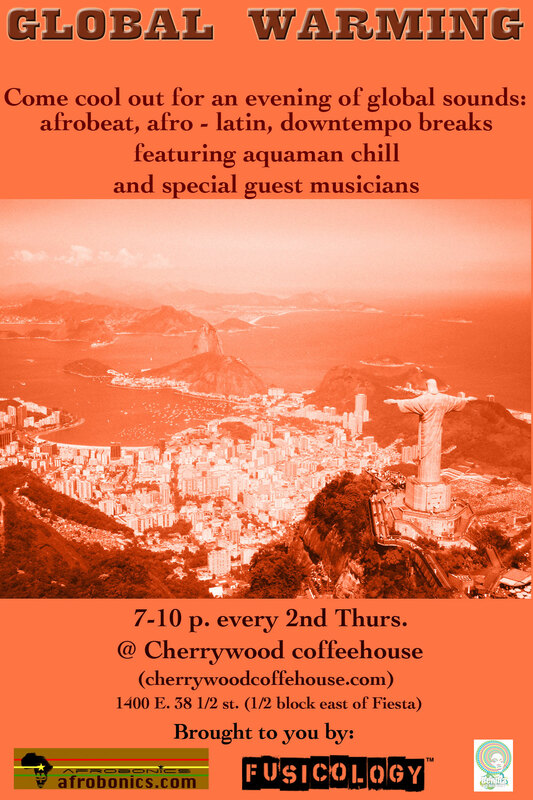 Tonight at Cherrywood Cafe: Global Warming. 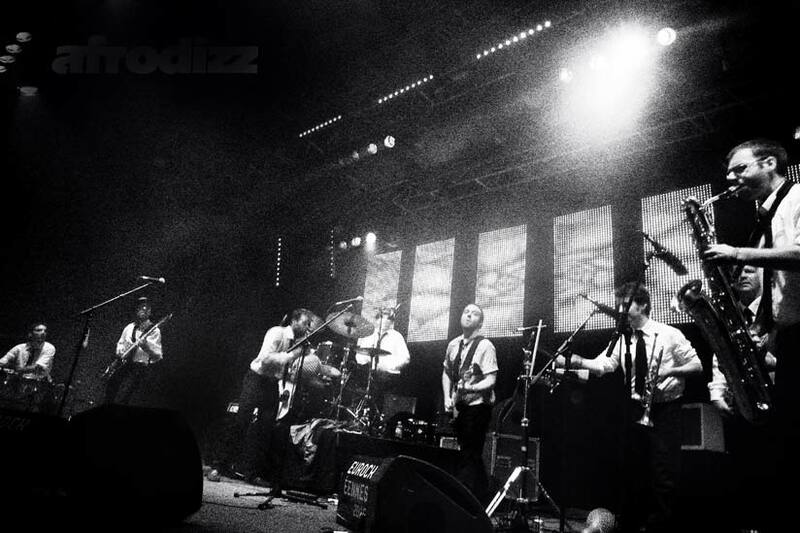 Droppin some soulful afro – latin grooves for the people. $3 suggested donation at the door to benefit the Metro East Scholarship fund. Coolin out happy hour style. 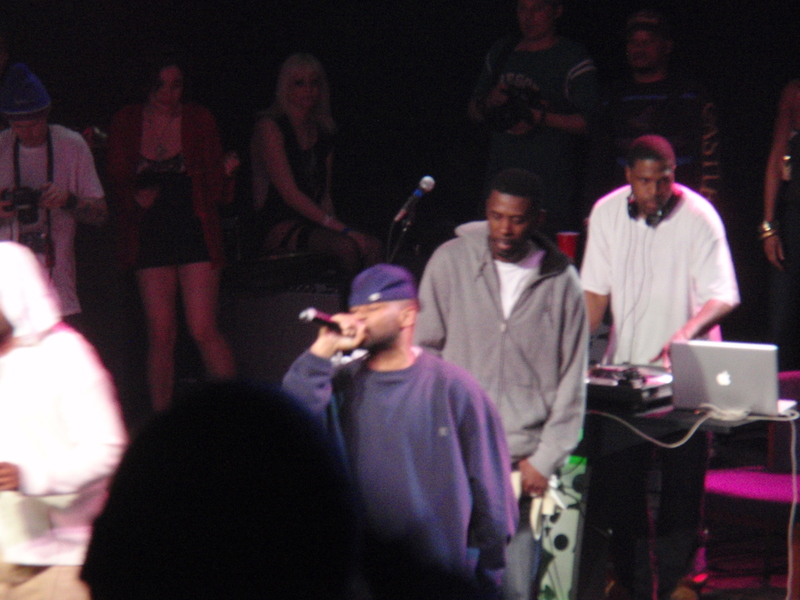 Wu Tang wrecked it …The sound was terrible though. Austin Music Hall needs another upgrade though. The highlight of the show for me had to be Erykah Badu’s cameo appearance with Wu for a rendition of “Cherchez la Ghost”. Fishbone came through solid as well. As a matter of fact, they even managed to come through with quality sound in an otherwise terrible Austin Music Hall space. They showed that after 30 years of rockin they still have the same frenetic energy their audiences have come to love them for. I’ve got to give props to Yellawolf as well..a grimy emcee from alabama that was spittin mad fire rapidly. Afrobonics radio session 1: featuring afro-brasillian loveliness blended with salsa grooves and afrobeat and some hip hop remixes dashed in. 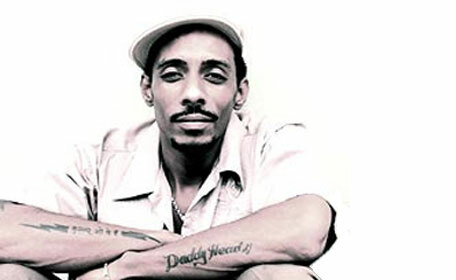 pictured above is Djinji Brown who comes in on the set with “Mojuba” a nice groove with a strong spiritual vibe. 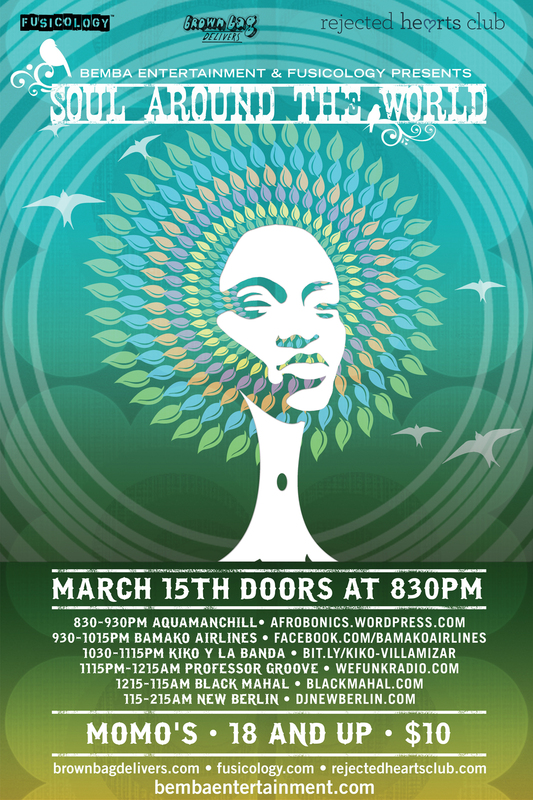 South by Southwest jumping off at Momo’s on March 15th! Global grooves bumpin the joint all night! Please believe this!